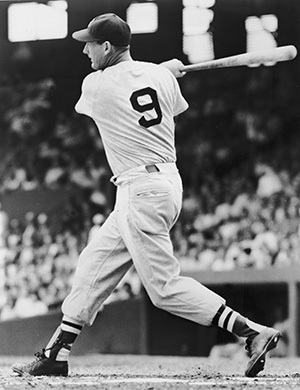 Nine is the number of years that I have been blogging Femulate. The blog is as popular as ever (averaging over 5,200 hits per day during the past month). I receive lots of e-mails everyday related to the blog. About once or twice per week, I receive an e-mail from a girl saying that the blog motivated her to get out of the closet and experience the world as the woman she really is. And I AM one of those girls Stana. Your blog and Paula's writing has changed my life. I may never step totally out of the closet in the physical world, but you have given me the courage to display my femininity with pride. Thank you for being such a wonderful forum for those of us who share this gift. ...........and a birthday makeover as well! Happy Birthday to Femulate. I was out in public many years before I ever saw Femulate but I still really love your posts. Congratulations, and thanks for all the wonderful posts. Informative, educational, and entertaining. You are providing a wonderful resource for many of us. 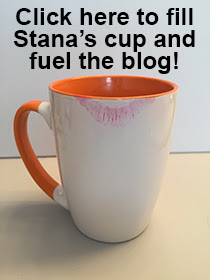 Happy blogaversary, Stana. Thanks! The closet is a stuffy place.